The next time you are trying to figure out what to cook for dinner, you may want to consider a tasty tilapia or scrumptious salmon. Fish is one of the healthiest foods on the planet and a protein choice that will boost any meal's nutrition. Want proof? 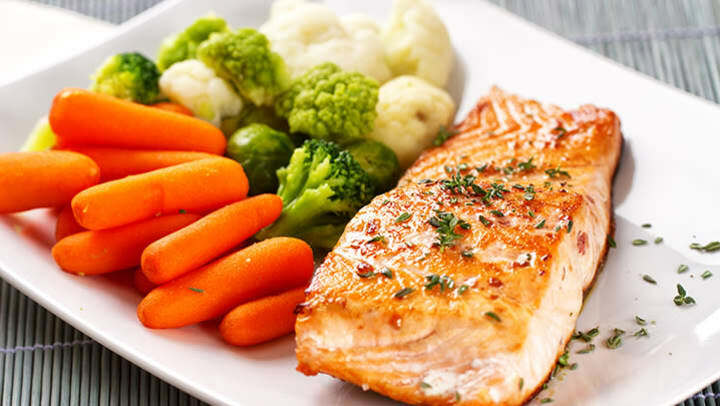 Healthline shares the top evidence-based reasons why eating fish is a great health choice. Apart from being packed with protein, most fishes offer vitamin D, omega-3 fatty acids, and a healthy amount of iodine necessary for daily function. Fish is a heart-friendly food. As Healthline states, research found that people who regularly eat fish have a lower risk of heart attack or stroke. Fish may increase grey matter in the brain. This could help protect you from age-related cognitive impairment or brain deterioration. Eating fish may also help combat depression. The omega-3 fatty acids are beneficial against depression and can help boost your mood. Fish may help your aging loved ones' vision stay in tact and sharp. We're not telling fishing stories-- incorporating this protein in your regular diet regiment is a great health move. There are plenty of ways that you can prepare fish to make it taste great without losing its health benefits such as baking or grilling.